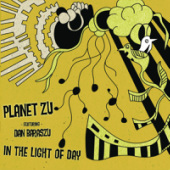 Planet Zu is the brain child of guitarist Dan Barsazu. 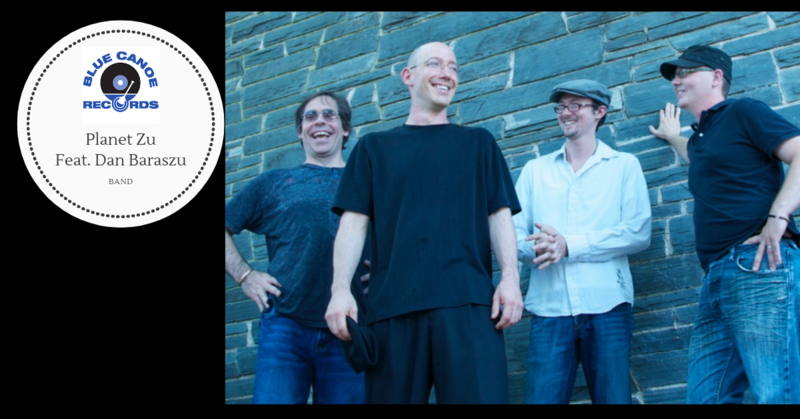 This smooth jazz group recorded via the internet. Each member of the group passed audio files to each other musician's respective recording studio and what resulted was "In The Light Of Day".